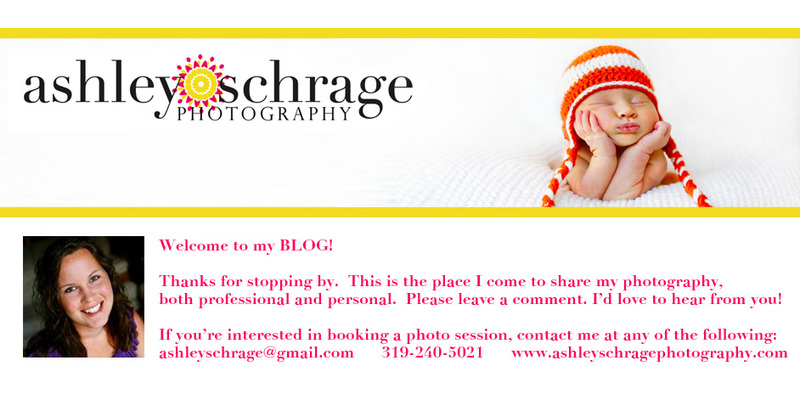 Ashley Schrage: Pretty in... everything! Beautiful Miss Kate brought her whole family to me early this week! We were technically celebrating her being 6 months old but had to get a few shots of big brother Taylor and the whole family... they're too gorgeous not to! I always have a blast being around this family. Their love for each other overflows and I enjoy getting to watch Mom and Dad's great "team dynamic". They work so well together parenting their children. I should have brought Travis along so we could learn how the pros do it together. Wow. These pictures are adorable. Ashley and Josh and the kids are awesome. Ashley, you have a absolutely gorgeous family!!! I love little Taylor and Kate's eyes.....So blue!!! Cutest pictures ever!! 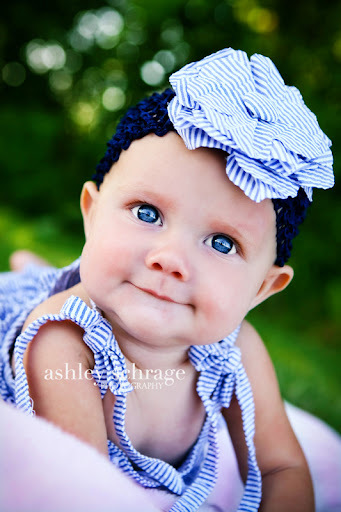 And I agree on the clothes...and the family being beautiful, and the amazing blue eyes!! You HAVE to get the one with Kate's big baby blues in her blue/white outfit!!! LOVE THEM ALL! Beautiful family pictures. Excited to get a sneak preview. Your studio does an awesome job. Such a beautiful family! Great pictures! As ONE of Kate and Taylor's Grandma's, I must say their personalities are just as amazing as their blue eyes. The family picture is priceless. 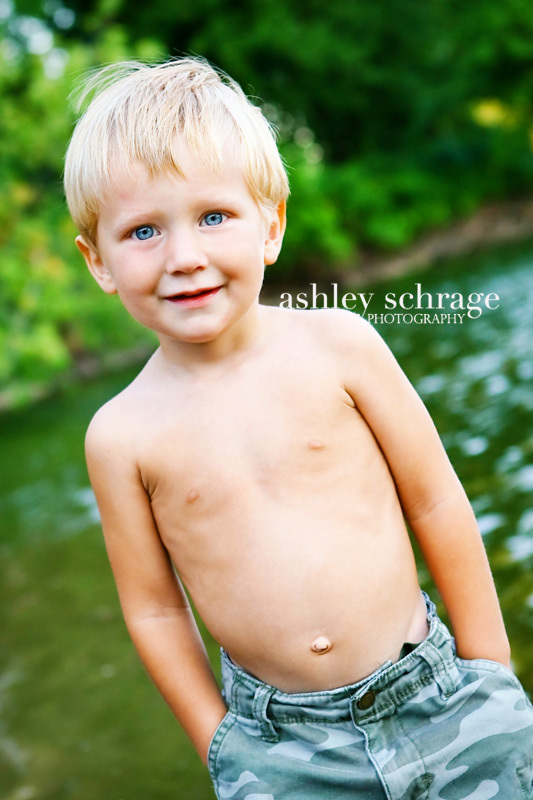 Ashley S. - you do a great job of capturing the beauty in everyone. 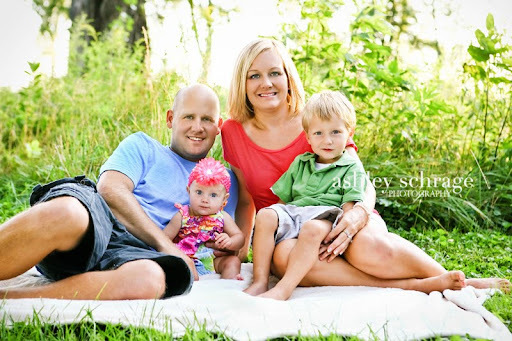 Beautiful pictures and such an amazing family! 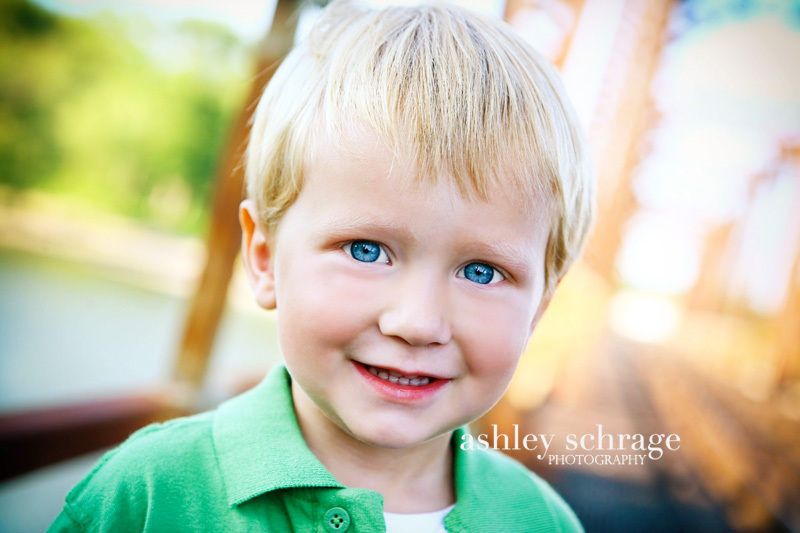 Love all those blue eyes! It is so crazy to look at pictures of our families now and think about how our lives have changed in the last ten years! I'm the other Grandma, & I agree with Grandma Patti! 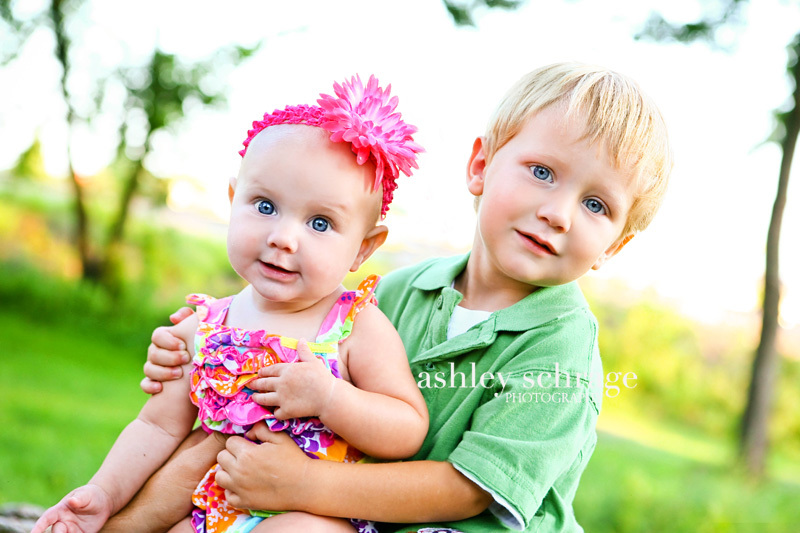 They have the best personalities to go along with their amazingly beautiful little faces! Thanks for capturing them for us to treasure forever! I love them all, but my 2 favorites are the family one, & just Kate in her white ruffled diaper cover. So happy to hear the news that you are expecting, Ashley S.! Congratulations & hope all is going well! What a bunch of blue eyed babes!! Gorgeous!! They are both so adorable! What a cute little family you guys have! Could you be any better subject matter!? What a family of dolls! Ashley - you have beautiful kids!! Absolutely adorable! You have such a cute little family! These are all SO adorable! I want them to hang up in MY house! Love them Ash! Cute Pics!! The kiddos are cutie patooties, Ashley!